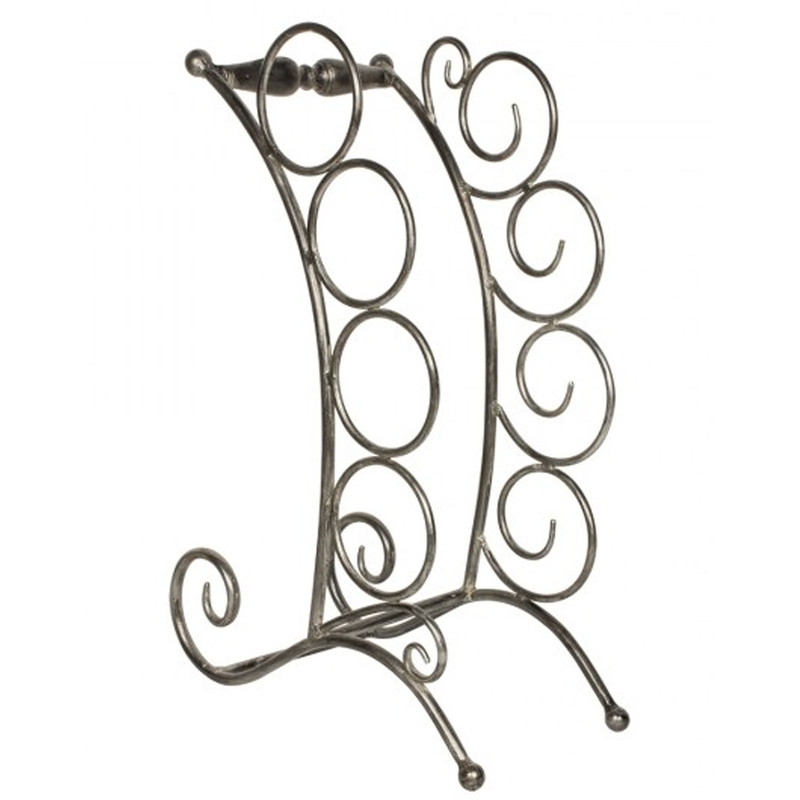 This beautiful Wine Rack had a gorgeous curve to it. This will really stand out and will look magnificent whilst holding your wine bottles. It's also got a sophisticated antique style to make it look even nicer.